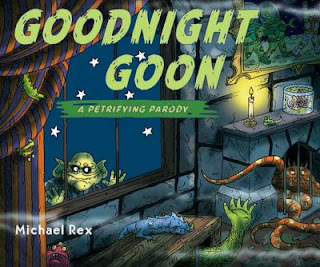 An early Halloween treat for your little ones! 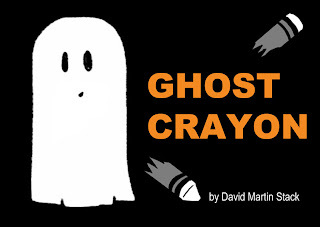 Preschoolers will be delighted with this charming tale of a haunted crayon that has lost its color and sets out to find it. Along the way, the little ghost crayon meets a colorful cast of spooky friends. This enhanced ebook includes an interactive coloring book feature. Available now for your iPads and iPhones on iTunes. Just 99 pennies! All proceeds this year will benefit children's literacy programs. 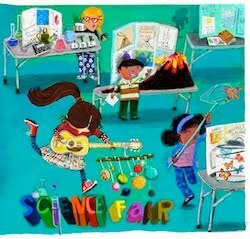 Science Fair is a rocking kids album supporting a great cause. The record benefits science and engineering education for girls. A portion of proceeds goes to Girls Inc. Awesome. And there's lots for your little scientist to explore at this fair. Maybe they're interested in biology? Plenty of earworms to check out! Physics? There are definitely some high-energy tracks! Chemistry? There's a great mix of bands here including Babe the Blue Ox, Elizabeth Mitchell, Mates of State (covering GBV's I Am a Scientist), The Deedle Deedle Dees, Moona Luna, and many more! There was a science-themed musical extravaganza at the 92Y Tribeca this past Sunday. Babe the Blue Ox, The Deedle Deedle Dees, and Moona Luna dropped some mad science for the kiddos. MC'ed by Ashley Albert from the Jimmies. Check out photos below. Here are a couple picture book parodies for Halloween. They're so funny it's scary! *Yeah....The Very Hungry Zombie isn't really for kids, duh.